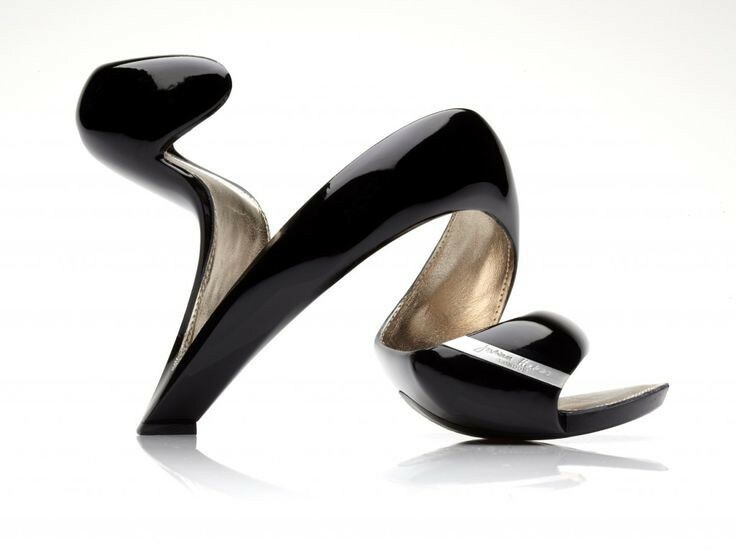 At first glance, those Mojito heels by Julian Hakes appear uncomfortable and something that only Lady Gaga would wear! But I got them almost 2 years ago and I must say that they are surprisingly comfortable. I love that they are refreshingly innovative, to me, they look like an architectural work of art, that gives a new meaning to statement shoes! This entry was posted in Fashion, Wanna Run In Those Heels and tagged architect shoe designer, heels, julian hakes, mojito, running in heels, Wanna Run In Those Heels by mia0909. Bookmark the permalink.